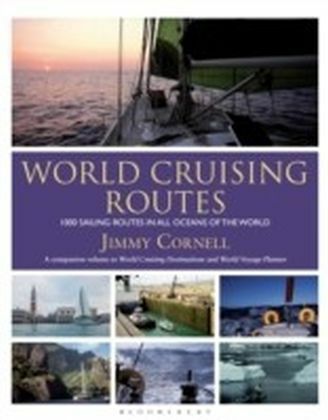 &146;What Jimmy Cornell doesn&146;t know about cruising isn&146;t worth knowing&146; - Yachting WorldOne of the most influential cruising yachtsmen writing today, Jimmy Cornell has sailed over 200,000 miles on all the oceans of the world, including three circumnavigations and voyages to the Arctic and Antarctic. 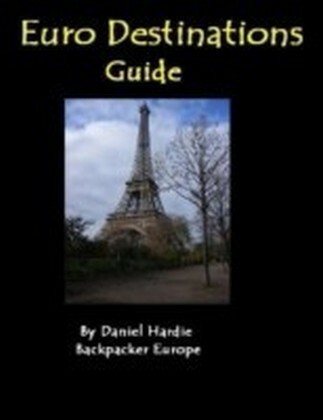 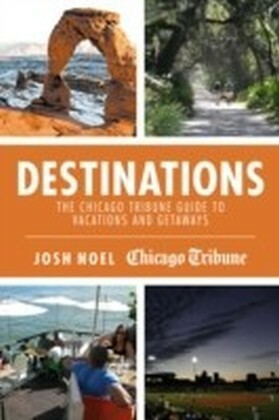 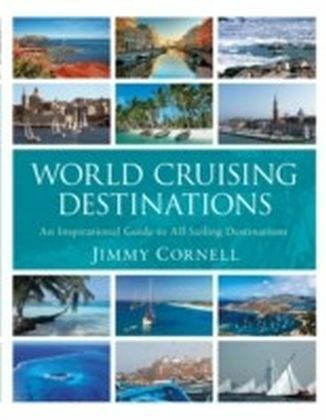 His successful guide to sailing around the world, World Cruising Routes, has helped many aspirational voyagers turn their dreams into reality and follow in his footsteps.This substantial new handbook profiles every cruising destination in the world and is intended as a partner to Cornell&146;s bestselling World Cruising Routes. 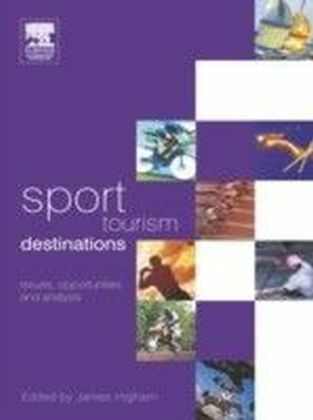 Every destination is detailed comprehensively, with information on cruising attractions, history, culture, climate(including average monthly temperatures and rainfall, plus tropical storm seasons), local laws, regulations and formalities, facilities available, plus public holidays and events, emergency telephone numbers, and much more. 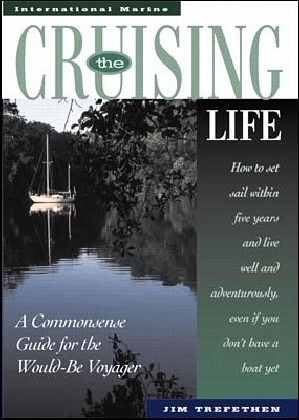 Lavishly illustrated throughout, it is not only a must-have onboard reference work for long distance sailors, but will undoubtedly inspire the adventurous to sail where they have never sailed before.